A Partner at Pleiss Sitar McGrath Hunter & Hallack, Mr. McGrath was previously with Madory, Zell, Pleiss & McGrath, APC. His practice concentrates in the area of medical malpractice, governmental entity defense, wrongful termination and personal injury litigation. He is an experienced trial attorney and has been involved in numerous binding and non-binding arbitrations. Mr. McGrath is a proud member of the American Board of Trial Advocate; American Bar Association; State Bar of California and the Orange County Bar Association. 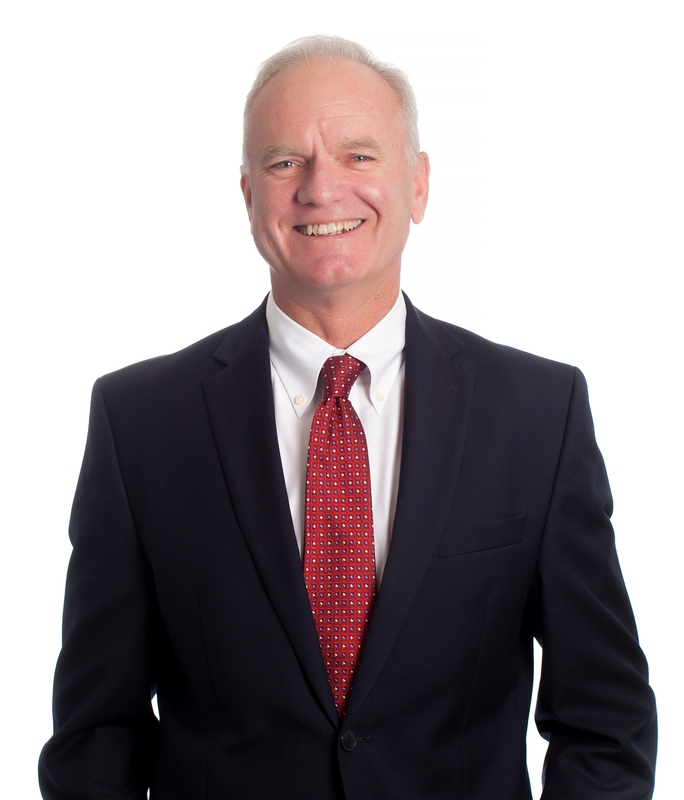 Mr. McGrath is rated “AV Preeminent” by Martindale- Hubbell and certified through the State Bar of California as well as the United States District Court, Central District of California.